Tomorrow it’s Grolsch Block Party and Bonocle is present at the Tictail Block Market at Nytorget on Skånegatan in Stockholm. 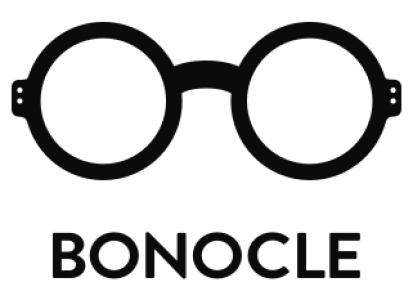 We’ve longed for this moment for a long time now and are excited to finally present Bonocle’s latest collaboration with a well known eyewear brand! Come by to be the first one to see and try the new frames! pssst…! If you want to catch a sneak peak of the frame you can check our facebook page.